According to SNN METRO, the Nigerian Corporate Affairs Commision (CAC) yesterday June 22nd withdrew the Certificate it issued to Rev. Chidi Okoroafor’s-Led The Assemblies of God(TAG). The Commission in a letter to the church cited the fact that, there is a pending court appeal over the Leadership tussle between Rev. 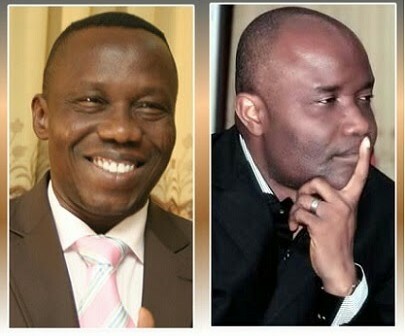 Chidi Okoroafor and Rev.Prof Paul Emeka who was reportedly suspended over allegation of embezzling 20 Million Naira. Recall that a group within Assemblies of God Church Nigeria under the aegis of Ambassadors of the Kingdom Suspended the embattled General Superintendent, Rev. Prof. Paul Emeka. 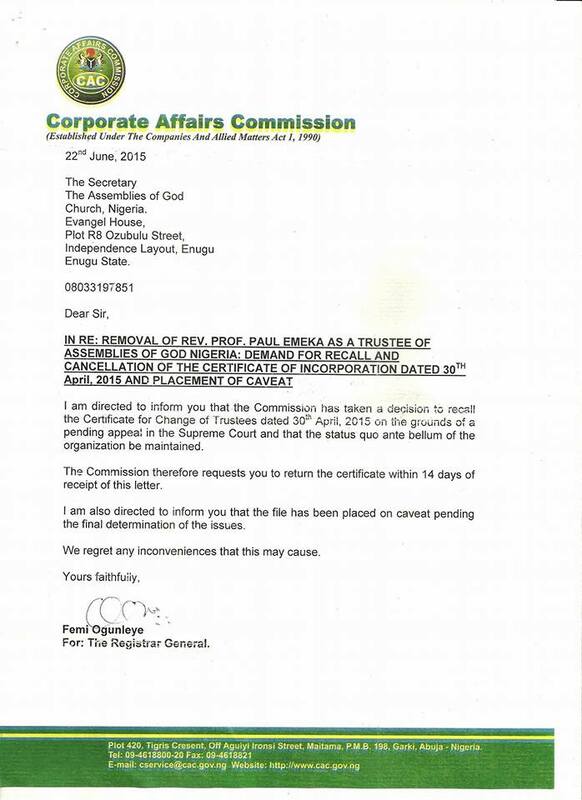 The group went further to ask the CAC to delete Prof.Emeka’s name from the church Certificate of Incorporation. However on April 30th,after allegedly misleading the commission, the group went ahead to float a new church with the name THE ASSEMBLIES OF GOD CHURCH. 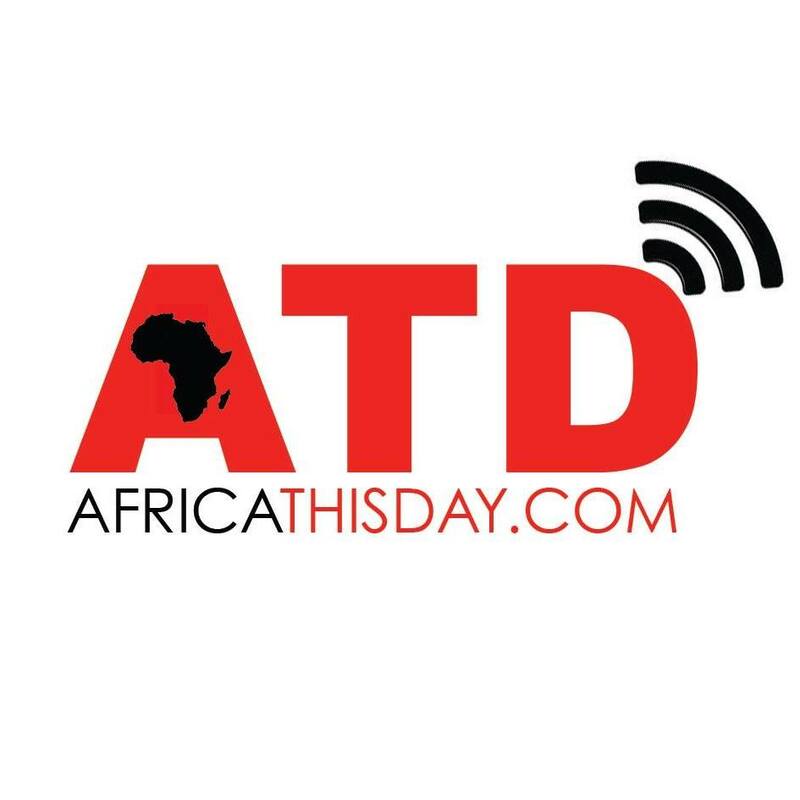 By this letter to the group, Africa Thisday wonders if Rev. Prof.Paul Emeka will now be recognized as the General Superintendent of Assemblies of God Church until Supreme Court rules on the case. This entry was posted in Uncategorized and tagged Africa THisday, ASSEMBLIES OF GOD CHURCH NIGERIA, CHIDI OKOROAFOR, PAUL EMEKA, snn metro. Lets Face It Africa…Who Introduced Africa To God? Vice Presidential debate: another Nigerian exercise in futility.